IBB Cyclery and Multisport: 2019 Orbea and Argon 18 Rental / Demo Bikes are here! 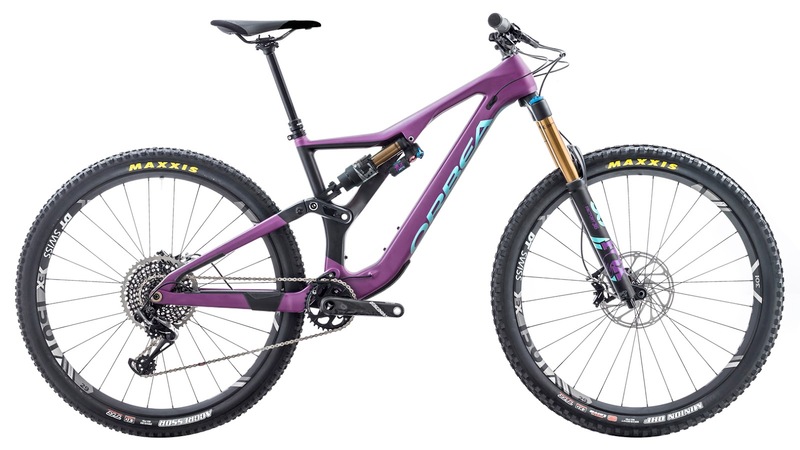 2019 Orbea and Argon 18 Rental / Demo Bikes are here! Newly Arrived - our new Fleet of 2019 Rental and Demo bikes! Featuring Fox Factory 36 160mm Forks and Fox Factory 150mm Shocks, 65/65.5 deg Head Angle, SRAM Eagle 1x12 drivetrain. 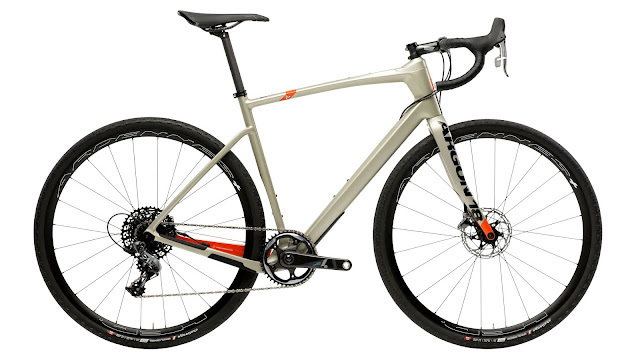 Likewise, we recently received 4 new Argon 18 Dark Matter ALL-Road (Gravel/Road) Disc Bikes: 48cm, 52cm, 55cm, and 58cm. Explore Ivins and Southern Utah riding whether pavement, gravel, or mixed surfaces. Try it out with your choice of 700x42 ALL-Road Tires or 700x28 Road Tires! Orbea Alma H30 and H50 Hardtail Rentals are perfect for Snow Canyon and Anasazi Trail Rides! 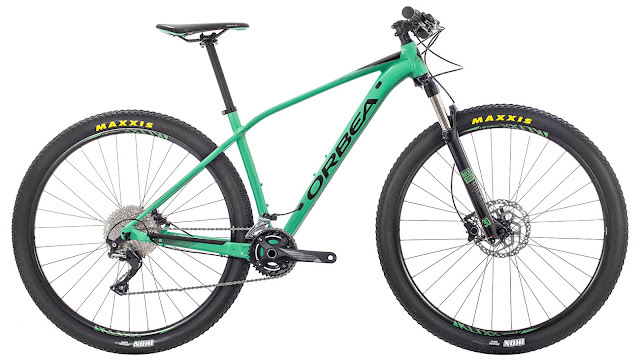 Lastly, we've got 4 new Orbea Alma Hardtail MTB's, Sizes S, M, L, and XL. Check out our Rental/Demo Page to for more information on all of our rental/demo bikes including pricing. We accept reservations - Call or email to reserve for your upcoming trip to Southern Utah!